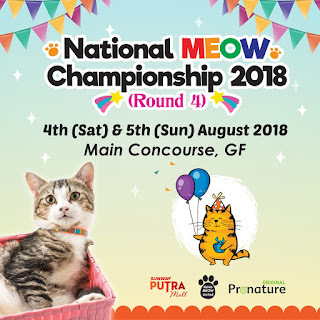 Is there any cat lovers here? Here's some good news for all the cat lovers! 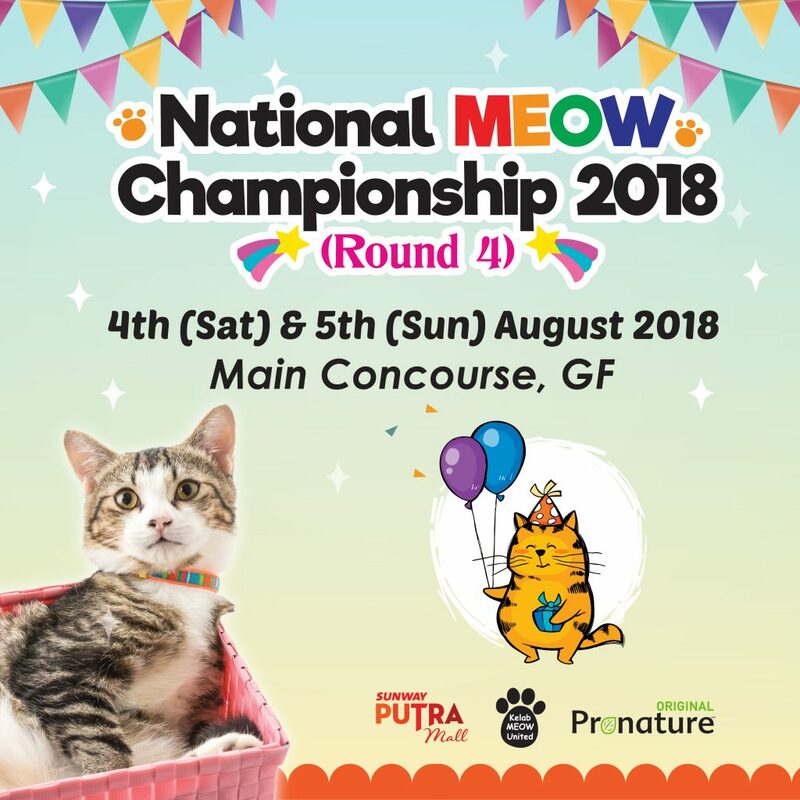 Kelab MEOW United is doing the National MEOW Championship 2018 at Sunway Putra Mall on this coming August! Don't miss it. Let's watch all those cute fur!